LAREDO, TX, August 16, 2018 — Marquis Who's Who, the world's premier publisher of biographical profiles, is proud to present Russell Avington Simpson with the Albert Nelson Marquis Lifetime Achievement Award. An accomplished listee, Mr. Simpson celebrates many years' experience in his professional network, and has been noted for achievements, leadership qualities, and the credentials and successes he has accrued in his field. As in all Marquis Who's Who biographical volumes, individuals profiled are selected on the basis of current reference value. Factors such as position, noteworthy accomplishments, visibility, and prominence in a field are all taken into account during the selection process. With more than 25 years of law-related experience to his credit, Mr. Simpson is currently retired, having most recently worked as vice president and treasurer for The Architects Collaborative (TAC) in Cambridge, Massachusetts from 1991 to 1992. Prior to this appointment, he held the position of director of administration for Hill & Barlow, a Boston law firm, from 1984 to 1990. Previously, he served the Harvard Law School at Harvard University as the assistant dean for finance and general administration from 1978 to 1984, assistant dean and director of financial aid from 1972 to 1978, and assistant dean and director of admissions from 1966 to 1975 and administered the school's affirmative action program. Mr. Simpson began his law career as an associate at Bonilla, De Pena, Read & Bonilla, a Corpus Christi, Texas law firm, from 1965 to 1966. Mr. Simpson grew up in Wyoming and graduated from the University of Wyoming in 1957 with a Bachelor of Science degree, with honors, in Statistics. He served in the United States Air Force from 1957 to 1962, holding the rank of captain and earning a certificate as a master instructor of flying training as a pilot. He continued his academic efforts with a Bachelor of Laws at Harvard University in 1965. Mr. Simpson concluded his studies at the Harvard Institute for Educational Management in 1975, graduating with a certificate. Beyond his responsibilities within the field, Mr. Simpson has participated in numerous activities related to education and community. He was a founding member of the Graduate and Professional School Financial Aid Council. He was an elected member of the Belmont Massachusetts Town Meeting from 1975 to 1996 and an elected member of the Belmont School Committee from 1977 to 1983. He chaired the committee that developed the Law School Date Assembly Service and served as the first president of Law School Admissions Services from 1969 to 1979 and board member from 1989 to 1991. He has been very active in the Law School Admissions Council, including chairman of the services committee from 1972 to 1974, chairman of test development and research from 1976 to 1978, and trustee for many years between 1968 and 1982. His written works include “Admissions at Harvard Law School” for the Harvard Law School Bulletin in 1979. In retirement, Mr. Simpson spent several years in the serious piano study of jazz improvisation and serves as Board Member and sometime actor in the Laredo Theater Guild International, a very professional theater group. He and his wife are also intrepid travelers, visiting all seven continents and more than 100 countries. 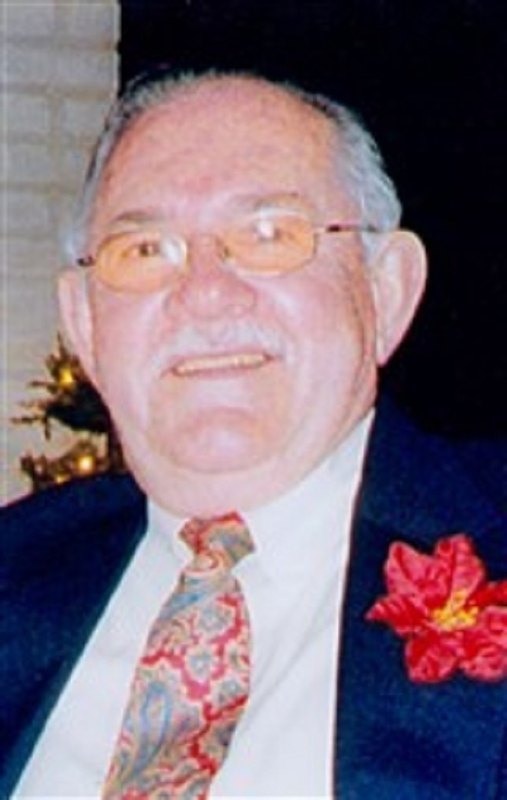 He is a 50 year member of the Texas Bar Association and the Honor Society of Phi Kappa Phi. He has four children and eight grandchildren. In light of his exceptional undertakings, Mr. Simpson was selected for inclusion in multiple editions of Who's Who in America, Who's Who in American Law and Who's Who in the World. In recognition of outstanding contributions to his profession and the Marquis Who's Who community, Mr. Simpson has been featured on the Albert Nelson Marquis Lifetime Achievement website. Please visit www.ltachievers.com for more information about this honor.